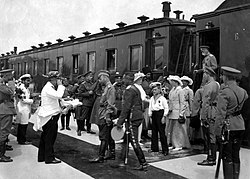 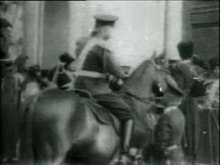 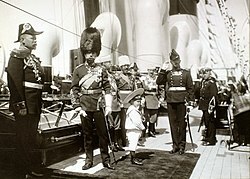 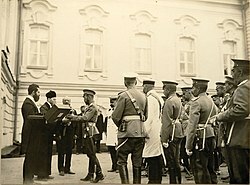 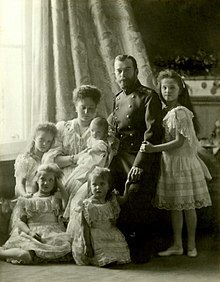 Nicholas II or Nikolai II (Russian: Никола́й II Алекса́ндрович, tr. 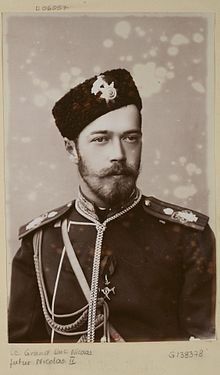 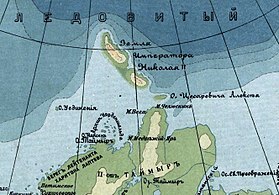 Nikolai II Aleksandrovich; 18 May [O.S. 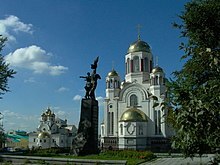 6 May] 1868 ��� 17 July 1918), known as Saint Nicholas the Passion-Bearer in the Russian Orthodox Church, was the last Emperor of Russia, ruling from 1 November 1894 until his forced abdication on 15 March 1917. 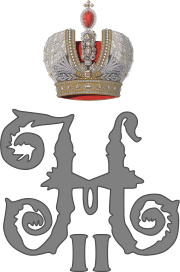 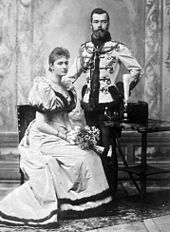 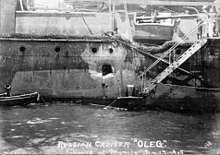 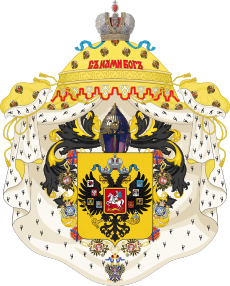 His reign saw the fall of the Russian Empire from one of the foremost great powers of the world to economic and military collapse. 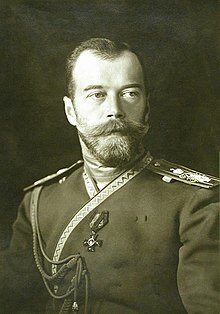 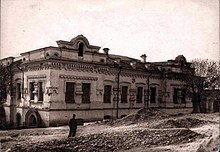 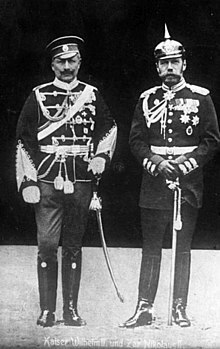 He was given the nickname Nicholas the Bloody or Vile Nicholas by his political adversaries due to the Khodynka Tragedy, anti-Semitic pogroms, Bloody Sunday, the violent suppression of the 1905 Russian Revolution, the execution of political opponents, and his perceived responsibility for the Russo-Japanese War (1904–1905). 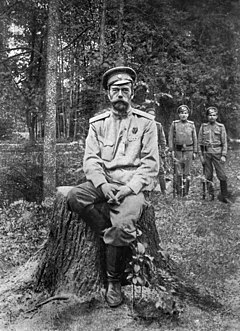 Soviet historians portrayed Nicholas as a weak and incompetent leader whose decisions led to military defeats and the deaths of millions of his subjects.